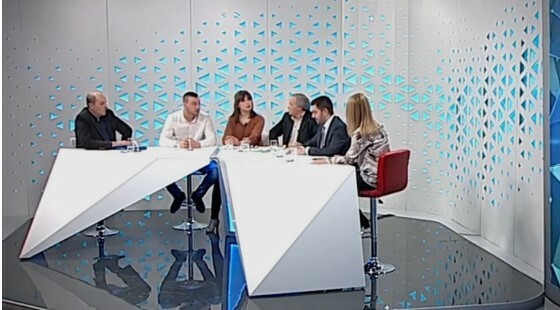 One of the richest men in Zaev’s Government, Economy Minister Kreshnik Bekteshi, rudely told off a farmers market seller who complained that she and her colleagues are poor and can’t afford the new fees and regulation imposed on them. Please don’t manipulate us. We are poor, the woman told Bekteshi, who promptly responded “so what?” The woman went on to describe their working conditions, often standing for hours in the cold wearing worn shoes and clothes in order to make a living. The exchange comes as the Government intends to impose an additional fee of 60 EUR to rent a selling booth at the farmers markets. Other regulation provided in the law will prevent retirees and people who are otherwise employed, even part time, from selling fruits, vegetables other foodstuff and trinkets at the farmers markets, even though these categories are some of the most represented in the markets. Bekteshi reported that he owns real-estate in Macedonia, Albania and Switzerland, significant construction and farmland holdings and three vehicles in his property report which all officials have to fill in.